Right for comfortable living. Right for you. 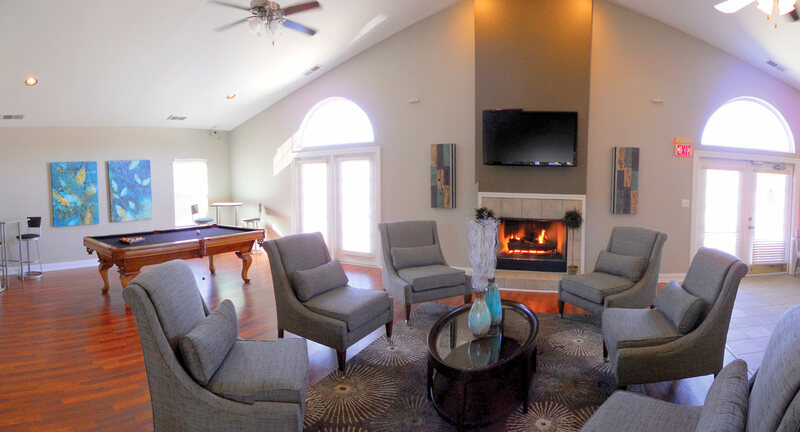 Washington Quarters is located just minutes from downtown Indianapolis with easy access to Plainfield, Brownsburg, Danville, and the Indianapolis International Airport. Scandia Life. Stylish, Well Planned. 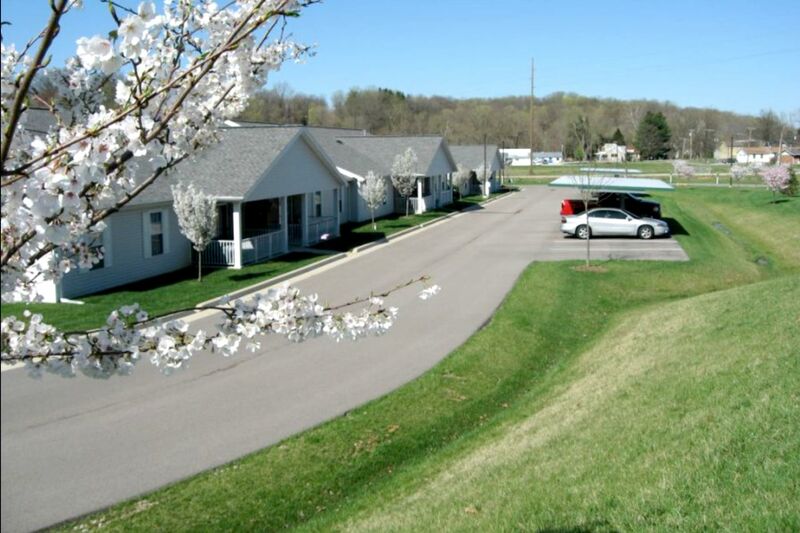 Located near Indianapolis' hottest destinations, Scandia Apartments offers you stylish apartment living that is just minutes away from shopping, entertainment, recreation, and nightlife. We are located just minutes from the Northpark Shopping Center, which includes local grocery stores, a pharmacy, eye doctor, and specialty doctors. 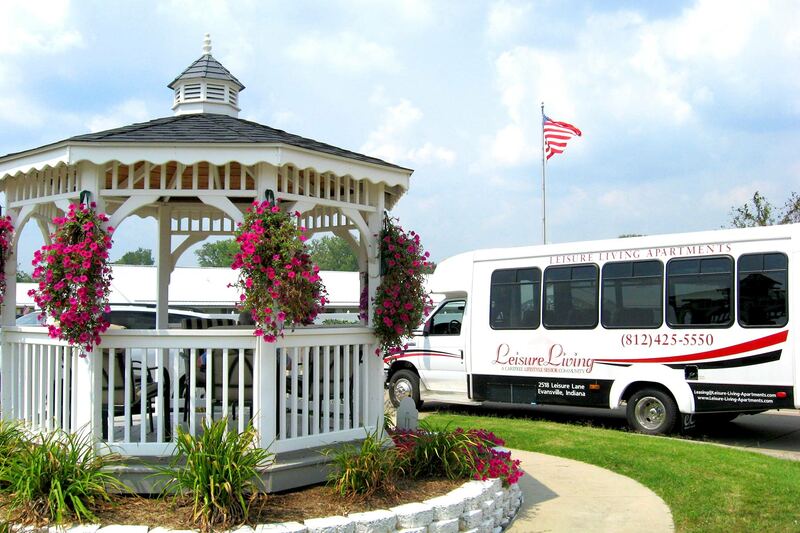 Our free shuttle bus provides easy transportation to and from Northpark and many other outings as well. Relax next to our sparkling swimming pool, shoot some hoops at our basketball court, or wash your car at our convenient car wash station. Don’t forget to bring your pets with you - we are pet friendly! 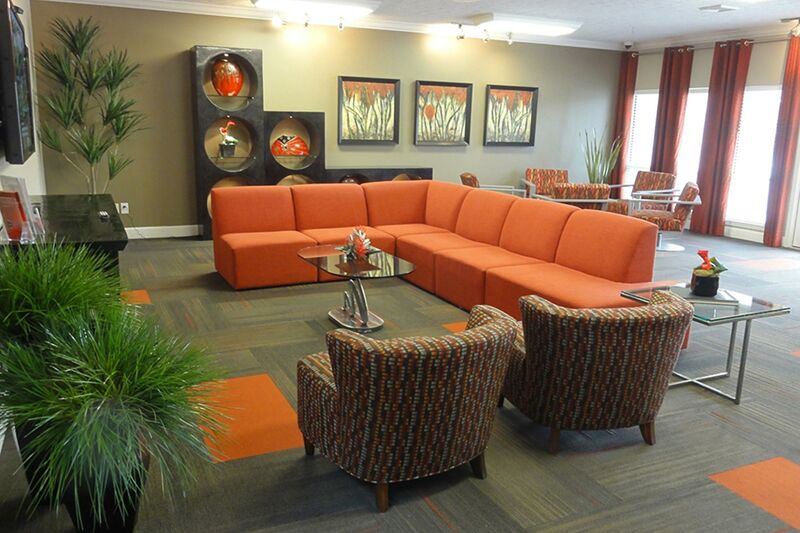 Leisure Living Lakeside offers maintenance-free living. 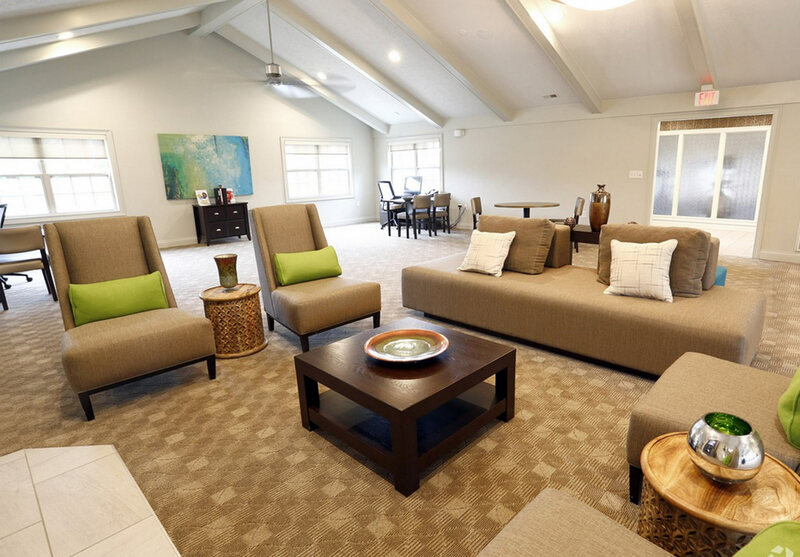 Our facilities and apartment homes are meticulously maintained by our full-time, on-site maintenance crew with a pledge of quality and commitment that is second to none.